By the age of 13, the much loved star Wars actress Fisher had smoked Marijuana for the first time. She took LSD at the age of 21and was diagnosed as bipolar by the age of 24. What transpired in her life and eventually led to her death was a lifetime of self destructive drug abuse and ill-health. The Long awaited Carrie Fisher’s autopsy report reveals that she had cocaine and other drugs in her system when she lost consciousness while aboard a flight from London in December last year. 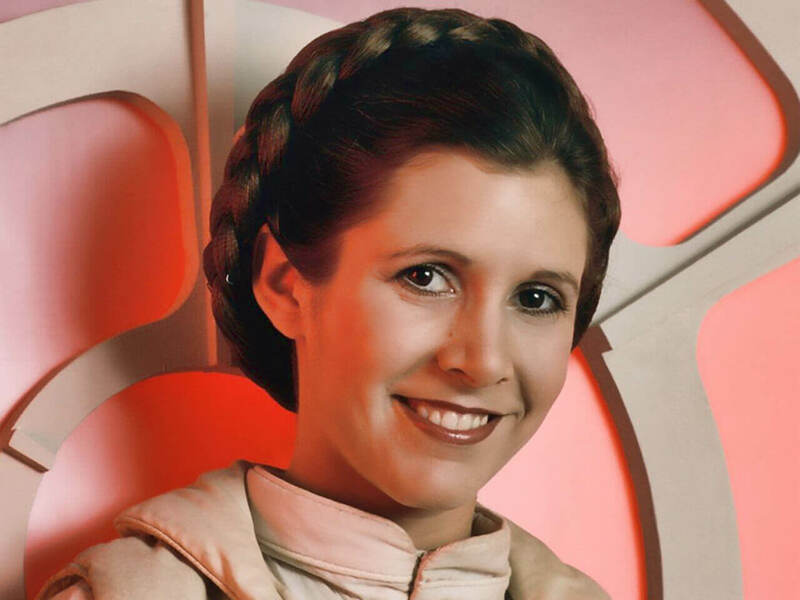 The celebrated Star Wars legend who was very open about her lifelong battle with drug addiction, suffered cardiac arrest on an airplane after vomiting, and died four days later on December 27. She was 60 years old.